Grace Jordan uses G-Suite to run its business. 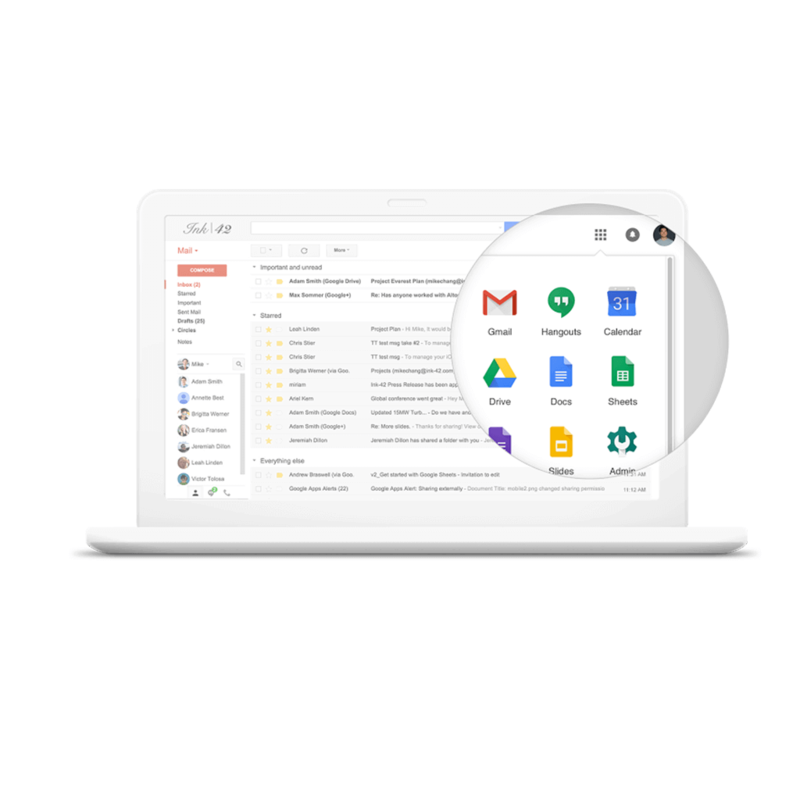 We recommend using G-Suite for all kinds of business. 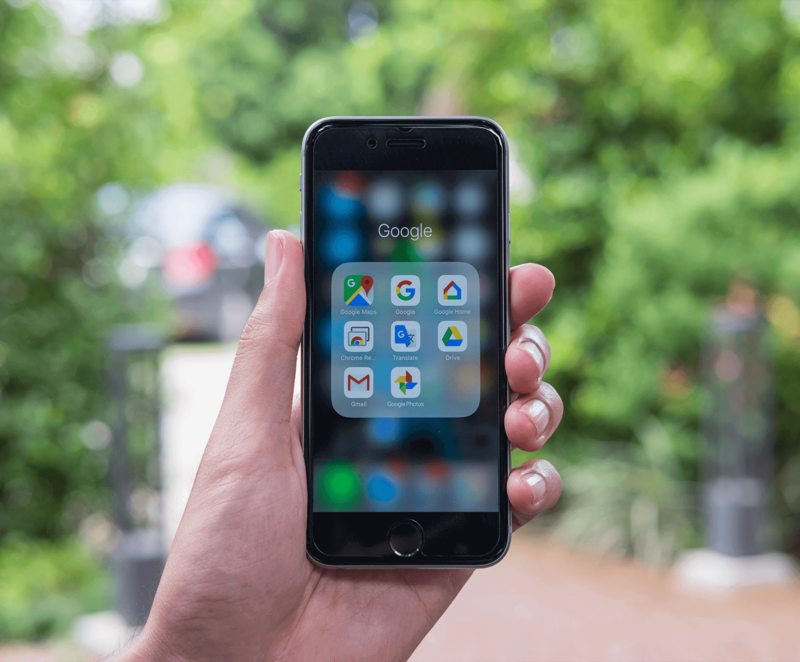 With G Suite your organization can move faster together, using intelligent, cloud-based apps to collaborate from anywhere, in real time..